This was another busy week, I got a lot of work done. On Thuesday evening I felt so tired from all the work I decided to take it a bit slower the next few days. I finally got a bit of couring done this week. And I baked “Kruidnootjes” twice this week, I really love the recipe I found for them. I already scheduled a recipe post for it as well. 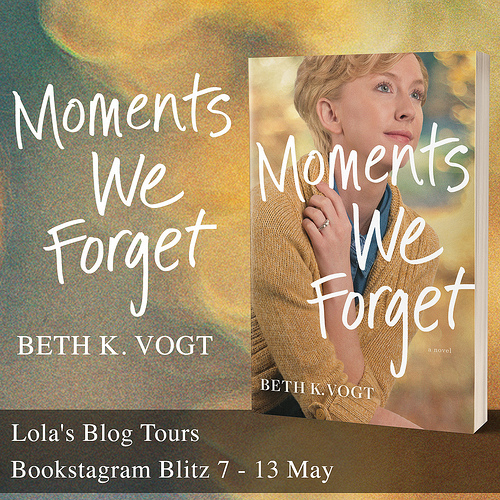 I also had a cover reveal and a tour take place this week, which was fun. Beside that I took two pictures of weird things we eat on our bread here in the Netherlands and a book I won in a giveaway arrived. I also found a kelley armstrong novella on netgalley, that I couldn’t resist grabbing. On saturday we watched Home Alone 2, which was fun. We’re planning to rewatch all the Home Alone movies this year. 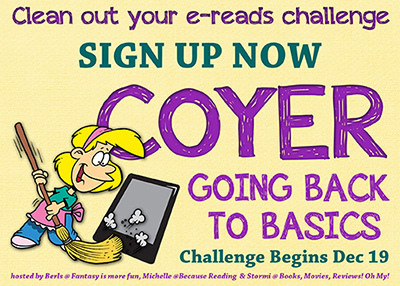 And sign-ups for the winter Coyer are now open! I always love this reading challenge and can’t wait for this one to start! 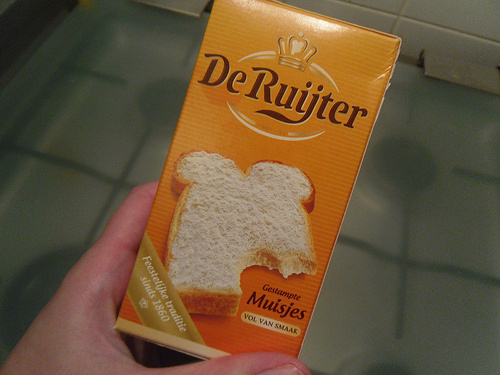 Continuing the theme of featuring weird things we dutchies eat on our bread. 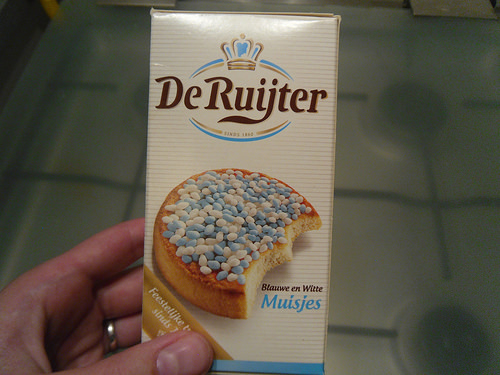 I had a hard time thinking of more pictures I could take until I remember “Muisjes”, we don’t eat it that often, but I still own a package of it. “Muisjes” are either blue and white or pink and white, they are eaten on bread or “Beschuit”. Often when a baby is born parents serve “Beschuit met Muisjes” and the colour of the “Muisjes” shows the gender of the baby. “Beschuit” are hard, airy, almost cracker like round pieces of hard baked bread. I don’t think there is a good english translation, in english you do have biscuits, but that isn’t the same. You can check the dutch wikipedia page for picture of beschuit, I’ll share a picture next week in my sunday post as well.”Muisjes” is literally translated Mice, and when I think about it that’s quite a name for something you eat on your bread. The are sweet, with a slightly anice flavour and quite hard. Wikipedia also describes it as hard candy coated anice seed. These are “Gestampte Muisjes” or literally translated Mashed/ sqaushed Mice. They taste similiar to “Muisjes”, but they aren’t hard. I think these are literally sqaushed mice. It’s white and powdery and tastes like anice. This is often eaten on bread or soemthgin similiar, but not when baby is born, then you use Muisjes. And I was so excited to find this book in my mailbox on friday! I won it in a giveaway and the author was nice enough to also sign the book. It’s so pretty! Can’t wait to read this one! 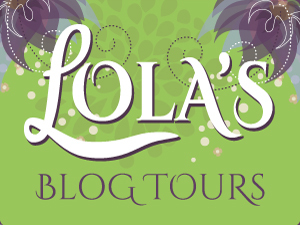 – Lola’s Ramblings: How do you Decide in Which Format you Buy a Book? 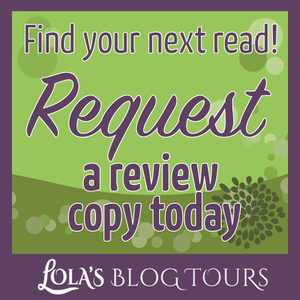 – Maisy and the Mystery Manor by Elizabeth Woodrum – New! All your new books are unknown to me, Lola, but they look great, and I hope you’ll enjoy them! I was so excited to get Driven from netgalley and the book I won in a giveaway was one that already was on my to-read list. I woke this mornign with a headache, so I’ve been having a lazy sunday too, it’s finally disapearing, so I can get some more blog commenting done. Mice on bread! Lol. Yeah, that’s a little strange when you think about it. The Dutch really love that anise flavor, huh? I’ve never been a fan of anise, so that would be hard for me. How’s the weather been there lately? It’s coming up on winter, and, per usual, I love to hear how Europe is fairing with snow and what not. You got a lot of books in a series this week! Lots of reading ahead for you. Yeah now that I translated it, I suddenly realized how weird that sounds mice on bread. I like anise and sometimes add it to curries as well. I don’t eat Mice as often, but I do like the anice taste. The weather’s been cold and windy and rainy these past few weeks. All the pretty autumn leaves are gone due to the wind. The wind is finaly calming down a bit. We didn’t got a lot of snow last year, so we’ll see if we get any this year. It’s fun to share all the things we eat on our bread here. Every week I am planning to get less new books, but every week I end up with mroe new books than I planned, I just can’t resist all thsoe awesoem books. You have the best food, this post makes me so hungry each week!! Have a good week and enjoy your new books, the book you won has such a vibrant cover, it is so pretty!! Sorry for making you hungry, it’s just so much fun to talk about food ;). 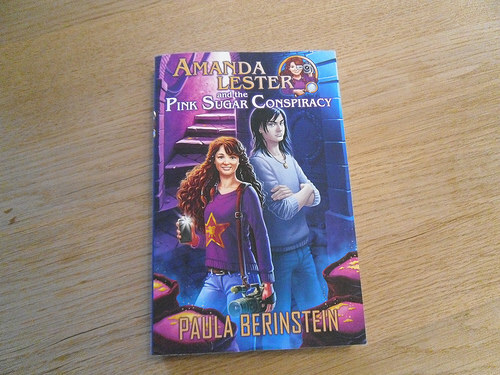 I love the covers for the Amandan Lester series, they are all so prety and detailed. There’s even a detailed picture on the back cover. The cover artist really did an awesome job on those covers. I am really happy I won a copy as the cover is even prettier in real life and it sounds like a fun book! The Home Alone movies are fun (the first two anyway, those are the ones I’ve seen). Very holiday- ish. 🙂 And it’s interesting to learn about muisjes, I like seeing what other people and cultures eat. I think I’ve seen the first 4 or maybe even all 5, but I remember the first 2 the best. After that they switch to another kid as main characters. 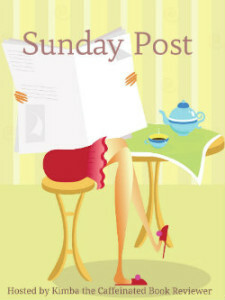 I never realized how many country specific things we have until I started sharing them in my sunday post. The beschuites look a little like zwieback maybe http://www.vermontcountrystore DOT com/store/jump/productDetail/H3713?searchid=7SPDNONB&feedid=googlenonbrand&adpos=1t1&creative=76543483218&device=c&matchtype=b&network=g&gclid=CjwKEAiA7MWyBRDpi5TFqqmm6hMSJAD6GLeAp3sZSgt3MD_Sgr_00hNL665DbcVJYiZe1UAVSVHSnhoCqMbw_wcB. I haven’t seen round zwieback though. But I find that “squashed mice” on anything a bit off putting. Otherwise I think the sprinkle parts look like what we call jimmies and we put them on icecream or on top of cake for decoration. How do they stick to the beschuits? Yes Beschuit is very similiar to zweiback, only here we always have them in round shapes and they are a bit thicker. Sqaushed mice is a weird name for something you put on your bread, event though it doesn’t even look like mice. In dutch it doesn’t sound weir,d but now that I translated it, it suddnely strikes me how weird the word is. You put some butter on beschuit and then sprinkle whatever you want on top. Here in the Netherlands it’s normal to put butter on our bread before anything else, although I only use butter when I am eatign thigns like Vlokken and hagelslag as else it falls off. I think I will take it in Dutch instead of translated, I don’t think I could eat something called Squished Mice LOL. I do like Anise, the Italians love to back cookies with that, My mom makes the best Anise Cookies for the holidays. 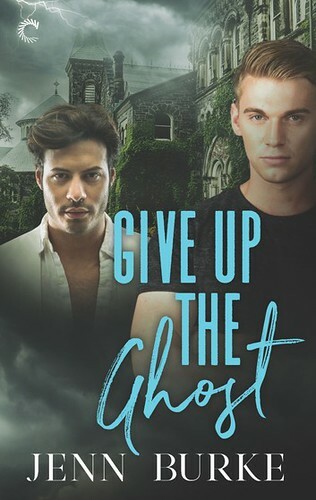 Loving the cover of Kelley’s Novella! In dutch it sounds more normal, lol. When I translated it, it just felt weird with the squished mice. Oh anise cookies sound good, I’ll have to see if I can find a recipe for that. I was so excited to see that Kelley Armstrong novella on netgalely, they are very pricey in physical format and I don’t think I’ve seen one on netgalley before. Ooh those two food items sound fun! Thanks for sharing – it’s always interesting to see what is popular in other countries! 🙂 Looks like you got some good titles!! I wouldn’t call these popular to eat on bread, but most supermarkets do sell these. Vlokken and Hagelslag are more popular. I had a nice book haul this week :). The Burke books look really good. I love the foods you are sharing Lola, most are unique to me. Hope you have a delightful week! 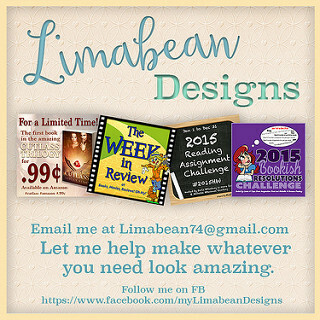 I read the first book in Lynn Burke her series and was happy when she offered the rest to me for review. 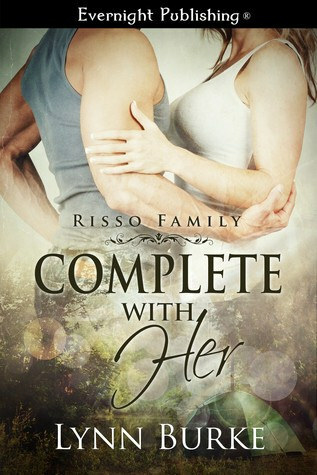 I alreayd finished the second one as well, they are short and hot novella’s that follow sibligns from one family. I like Anise flavor and have had some anise cookies before and liked them. I am not really sure why they are called Mice, maybe because they are so small? I wonder who ever came up with that name. The flavour is nice though. Anise cookies sound good, I’ll have to see if I can find a recipe for that once. Oh Lola, I love the insight into different culture’s eating habits! Thanks for sharing. But mice?! Very funny! Am also off to check out that peanut pasta recipe! When I translated it, I realized how weird mice sounded, lol. I hope you give the peanut pasta recipe a try, it’s so good! I love the Dutch food you have been sharing. It is really unique and I love how there is a special treat for when a baby was born. I want to start reading graphic novels so I’ll have to check out Kelley Armstrong’s. 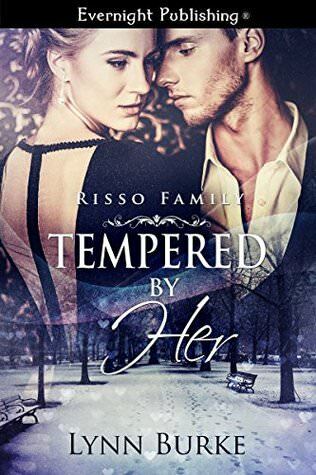 I did enjoy one of her series so I can’t wait to see what copies I can find here. I hope you enjoy all your new books and have a great week! It’s been fun thinking of things other countries might not have. Don’t you have something in the US that you eat when a baby is born? 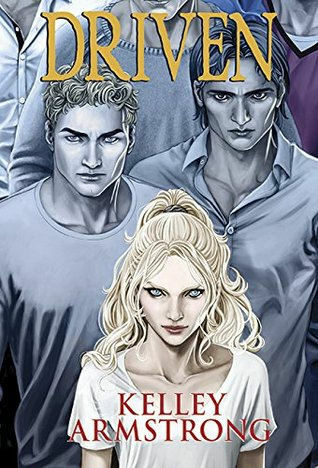 I don’t think Driven is a graphic novel, but it does has a few illustrations. I do know she has one graphic novel, but I can’t remember the name at the moment and I haven’t read that one yet. 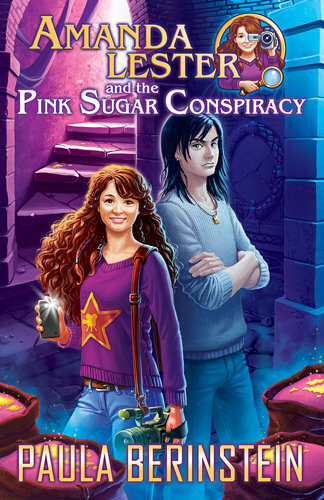 I love Kelley Armstrong her books, so I was really happy to find that one on netgalley. 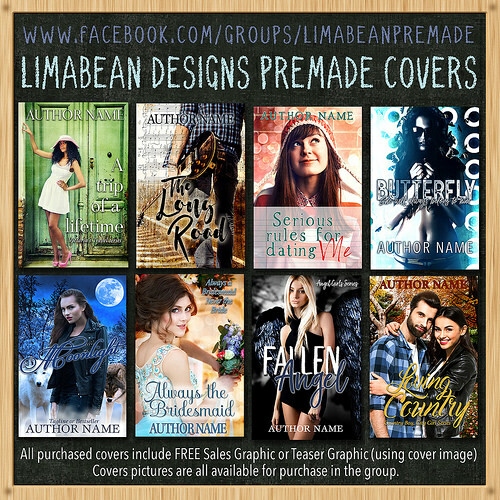 All new to me authors. Not sure what is the weirdest thing I put on bread. Long ago after frying pork chops, we used to put bread in the pan to soak up the drippings and then eat it. The thought of it now makes me say eewwww. Have a great week. That sounds like a pretty weird thing to put on your bread indeed, haven’t heard of that before. The Muisjes are a neat idea for baby celebrations. I like the taste of Anise. But that’s funny about it meaning mice and there being a squashed mice variety. Glad it was a productive week. 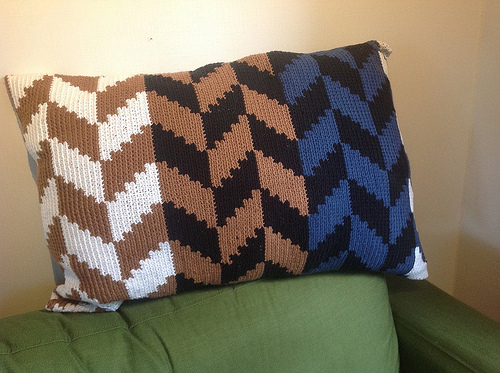 And that is so cool about the book prize. It sounds like a fun story. I love Sherlock Holmes type stories. Sophia Rose recently posted…Sign Up! The Great Pick Up Line! It’s pretty fun to get “Beschuit met Muisjes” here when someone has gotten a baby. The mice taste pretty nice, although I didn’t realize how weird the name mice soudned till I translated it. Not sure how they ever came up with the name. Most of things we eat here I saw as normal and it’s only since I started doing thes pictures that I realized how many weird things we eat here, lol. 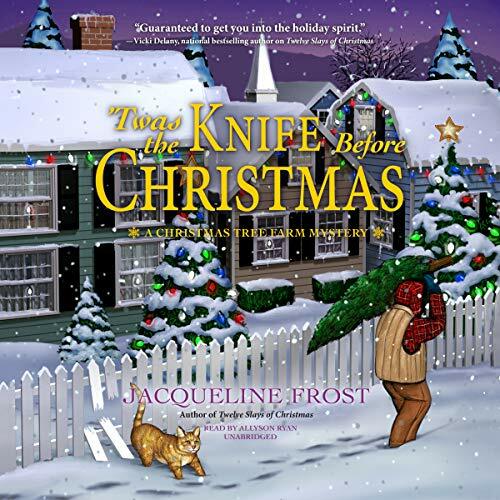 I was so happy to have won that book, it sounds like a great series and I love the cover. Thanks for sharing more things you eat, Lola. We really only eat butter, jam, peanut butter, or cinnamon/sugar on our bread. It is very interesting to learn things about you. 😀 Glad you took some time to ‘relax’ and do something just for you. We all need that sometimes. And the books you procured look fantastic! Especially that Kelley Armstrong. I hope you’ll enjoy each of them! Enjoy your week! There are so many different things we eat here, although muisjes aren’t that common, compared to vlokken and hagelslag for example. Yeah I think it was good to relax a bit more for a few days, I feel much better now. I was so happy I got accepted for the Kelley Armstrong book on netgalley :). And I already started the Amanda Lester book and it’s really good so far! I wouldn’t be happy eating anything called mice! So I’d just have to use the dutch name and wipe the translation from my head! I’d love to try one though as I’d like to just what the texture is. They look very pretty and I love the idea of new parents serving Beschuit met Muisjes. Glad you had a busy and productive week and hope this one is just as good. The traditions to serve beschuit met muisjes is pretty neat! When my cousin and his girlfriend got their first baby we went to visit them and got beschuit met muisjes too. Just remember the dutch name that sounds less weird ;).